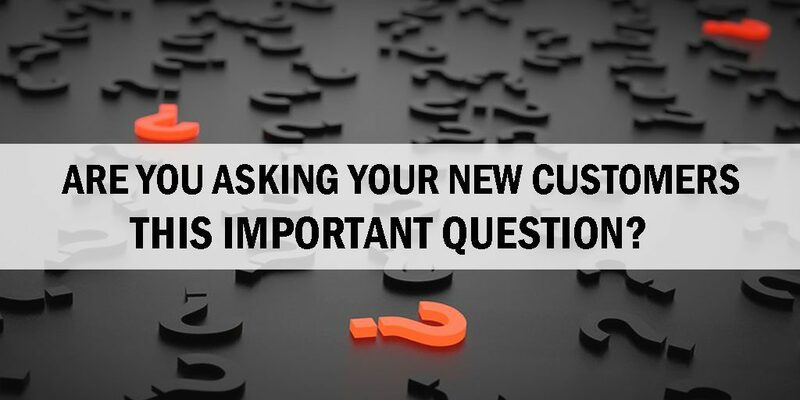 Are You Asking Your New Customers This Question? It sounds so simple, yet most of the businesses we talk to do not have a policy to ask this question, and simply don’t think of its importance. I hope that when you review the following information you will not only consider the value of the question, but the useful information the answers can provide.